You’re new to healthy eating and/or cooking. You want to become the master of your kitchen. You want to hone your culinary craft. You want to start cooking more for yourself and others. You care about health, but also about taste! What are you waiting for? It’s time to finally learn to cook healthy meals and take control of your health. Let’s get started! How to stock a healthy pantry. 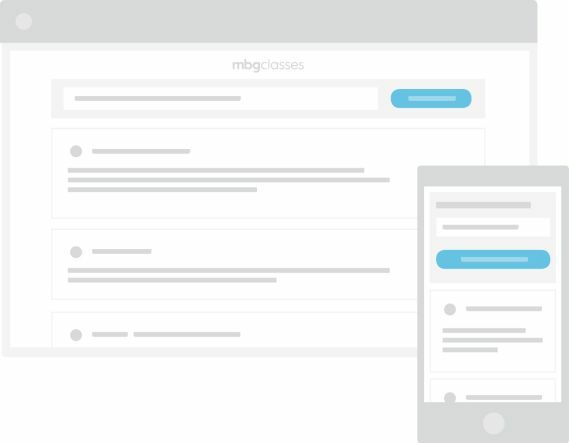 Planning ahead to set yourself up for success. Expert meal-making techniques, and more! 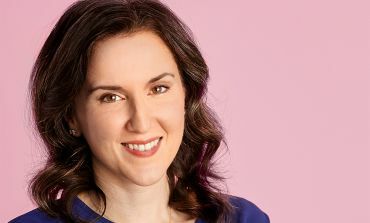 "Ever feel like there’s so much information about healthy eating out there that even thinking about trying to sort through it all and make good decisions is exhausting? Or that there’s never enough time to cook a healthy meal, let alone focus on everything else you want to do to feel healthier and happier? Phoebe Lapine gets it. And she’s devoted to finding out what works and how to slot it into your busy life." "Phoebe Lapine is an amazing self-taught cook who creates healthy takes on comfort food in her tiny Manhattan apartment." "Phoebe Lapine is so much more than just a creative food blogger—she’s a fantastic instructor as well. I left her Super Foods class at The Institute of Culinary Education with so much more knowledge about what enriches my body, along with practical tricks for how to actually make cooking a habit once back in a home kitchen." 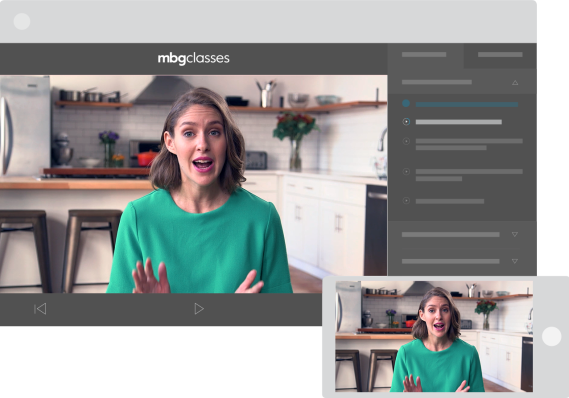 Follow along as Phoebe fills you in on what this class is all about, who she designed it for, and what you can expect to learn from it. 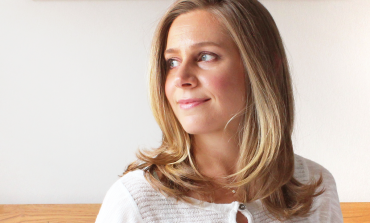 She’ll also share her personal story of how she became an award-winning food writer and gluten-free chef. A common refrain among people who order in all the time is that cooking takes too long. Phoebe tells you why this couldn’t be further from the truth if you follow a few simple planning rules. How you stock your pantry can make cooking nourishing meals at home seem easy, affordable, and fun, or like a dreaded chore. 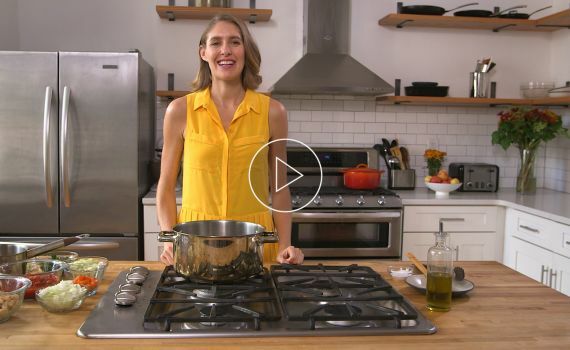 In this module, Phoebe shows you exactly how to expertly and efficiently stock your pantry to ensure that cooking is always fun. The grocery store can be overwhelming, but it doesn’t have to be this way! 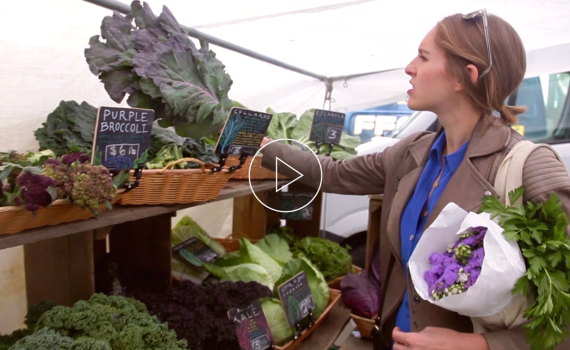 Phoebe takes you on a virtual tour of the market, helping you understand what to buy and what not to buy, how to save money, and how to master the most important aisles. Let’s get back to basics! Phoebe will walk you through the second most important part in preparing your nourishing meals: your knives and cookware! It might not be totally obvious, but organizing your cooking space and using your knives properly makes a huge difference to your end product. In this module, Phoebe explains how to structure your kitchen and chop like a pro for the best possible end result. Now we get to the best part! 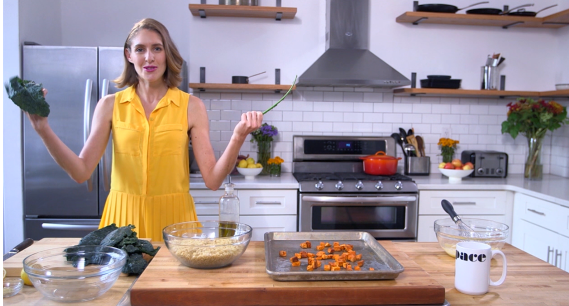 Phoebe will show you how to cook some of her favorite healthy meals, and how to present them beautifully. Congratulations on completing the class! 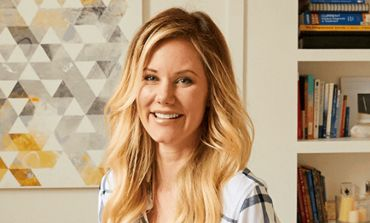 Now that you’re a pro-chef, Phoebe wants to be sure you keep up these healthy habits. As a little bonus module, Phoebe leaves you with a few quick tips to enhance some of the skills you’ve already learned. Phoebe Lapine is a food writer, gluten-free chef, culinary instructor, recipe developer, and author of the memoir The Wellness Project. 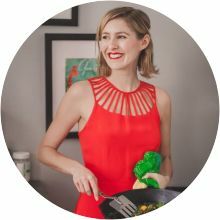 On her award-winning blog, Feed Me Phoebe, she shares recipes for healthy comfort food, gluten-free finds and insights about balanced lifestyle choices beyond food. 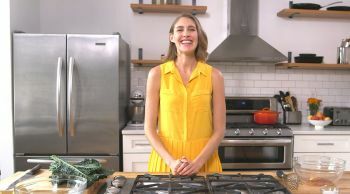 Based in New York City, she’s given thousands of people the tools to eat cleaner with her original, accessible approach to cooking nourishing meals from scratch. Her recipes, writing, and cookbook have been featured in Cosmopolitan, Marie Claire, SELF, Shape, Glamour, and O! Magazine, among others.